CaliforniaChoice has an Online Enrollment option for your new CaliforniaChoice groups. When you receive Choice Administrators proposal via bpQuote, that information should also show in your CalChoice.com account. 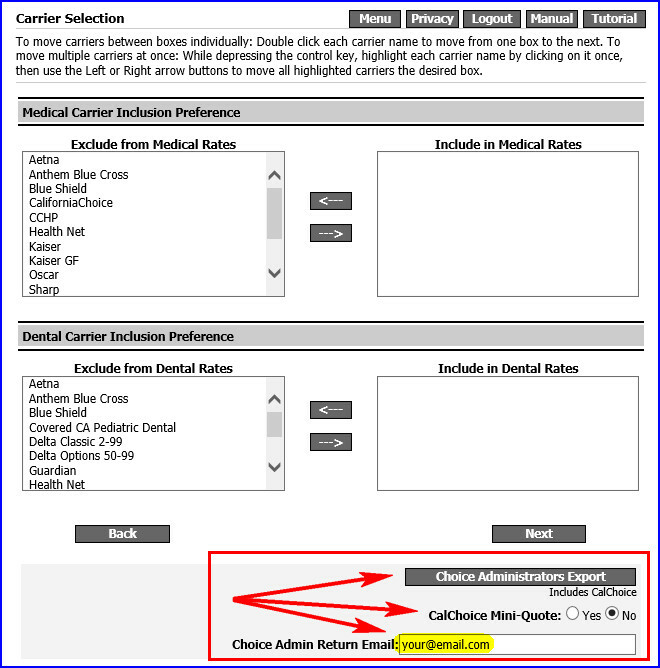 All you need to do to get the online enrollment process started is to login to CalChoice.com, select the Online Enrollment option from the left pane and click "Enroll Group From Quote." A proposal will be generated and sent within a few minutes.